On 9 June we had six MA thesis presentations representing the wide and fascinating repertoire of Collaborative and Industrial Design graduates’ work. In these presentations teachers and supervisors share a particular feeling of contentment. The students with their fine-tuned presentations and well-crafted reports are able to excel their maturity in academic and professional competence. In fact, many of them already are well off in their professional career paths. 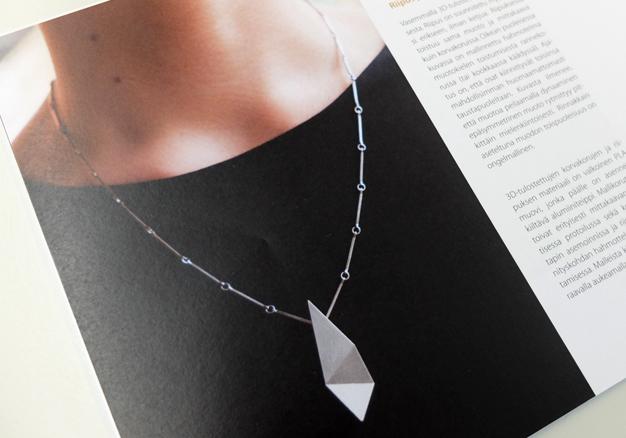 First, Reetta Eskola’s thesis focused on designer-driven design approach of design of pieces of jewellery. Her work showed inspirational and iterative process of identity reflection and form giving. The topic was chosen to give her an opportunity to experiment with her personal design process to contrast her professional design work in ABB Marine. Andreas Pattichis’ thesis is titled: ‘Telematics in the Second Machine Age: Designing a Novel Business Model for Repairing and Maintenance of the Connected Car’. His work started with rethinking car repair and maintenance services but continued with proposing of a new subscription-based business model that envisions a system of smart connected devices. 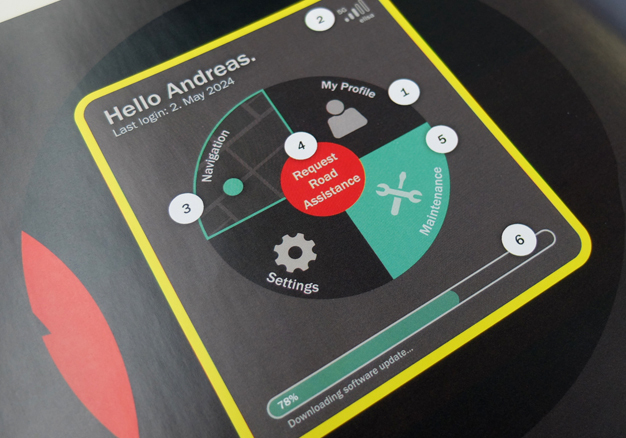 Andreas works as service designer in IDEAN Enterprises. The third presentation was given by Gaurav Kulkarni. His thesis was done for Philips and it focused on‘Enabling working and married women to manage stress’. His work covered Indian and Western principles of stress management, and combined with a field study he proposed as a stress management tool and an application for this particular user group. After graduation Gaurav continues working for Philips in the Netherlands. Lin Pei from her part had conducted ‘A field research on Residential Solid Waste Management in Beijing’ and had carried through both traditional and more innovative field study approaches. Based on the results, she introduced a set of residential habits’ characteristics and presented proposals how to influence segregation of waste. She continues working at Beijing in a design and field study company. The thesis of Jingping Liu focused on ethnographic research for developing educational game for kids. 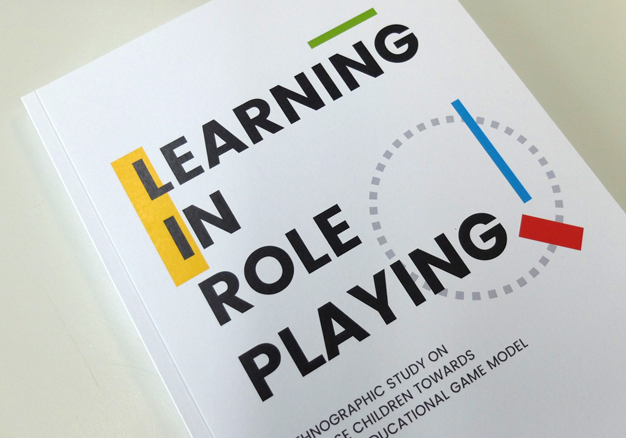 The title of the thesis is ‘Learning in Role playing. Ethnographic study on Chinese Children Towards a Novel Educational Game Model’. 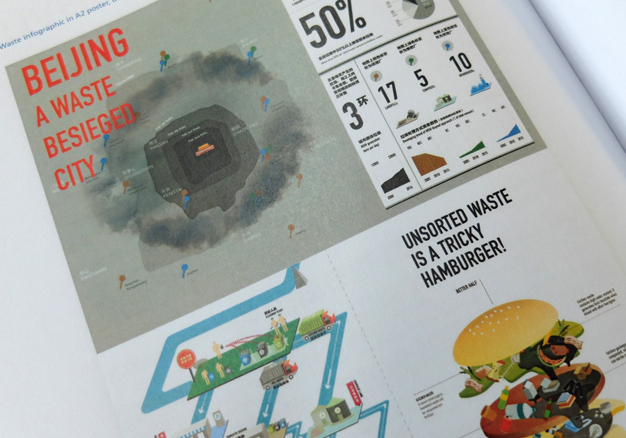 This is a nice example of a study that combines digital design and ethnographic research. The insightful ethnographic observations were mentioned being of exceptionally high quality by one of the evaluators. The last presenter of the day, Da-Woon Chung, had studied the possibilities of developing blog tools for people at Aalto University as easily approachable and usable service platforms. 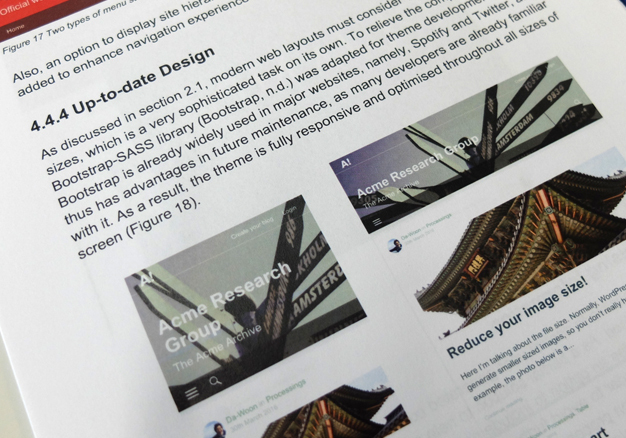 His thesis title is‘Supporting Service Design for Web: redesigning Aalto Blogs’. Da-Woon continues freelancing in the field of digital design. Congratulations to all of the graduates and thanks to all the supervisors and support networks. A big congratulation goes especially to Andreas Pattichis! His thesis was awarded the METEX 2016 award at the graduation day later in June. 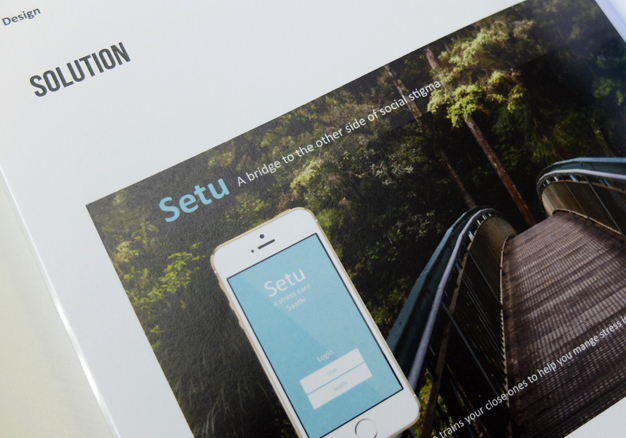 This is the second time on a row that the award goes to a Collaborative and Industrial Design student. Furthermore, The Department of Design wanted to award grants to two exceptionally active CoID students Luca Acito and Emma-Sofie Kukkonen for their contribution to the CoID community. Thanks for showing such a good example to all.